After comparing rifle scopes in the key areas of accuracy, clarity, adjustments, ease of use, durability and price/value, we can wholeheartedly recommend the Leupold VX-3i as the best rifle scope under $500. The duplex reticle of this 50mm scope is clear and sharp at any light conditions. The accuracy and repeatability of this scope’s ballistic and elevation compensations are particularly impressive, and its windage adjustment is not far behind. It is common knowledge in hunting circles that good rifle scopes start at $500. This is why this write-up is titled Best Rifle Scope under $500. Even though it’s generally accepted that one has to spend at least $500 for a high quality rifle scope, there are way more people who spent less than $500 for a rifle scope than those who spent more than $500. 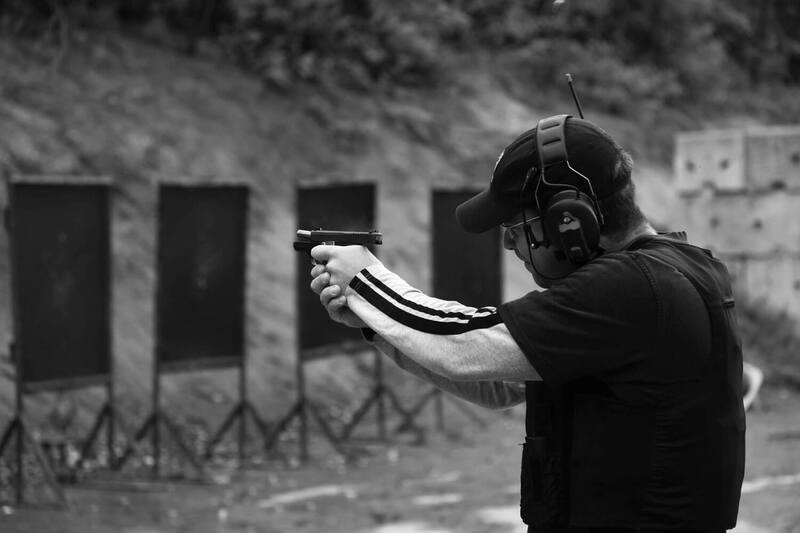 The fact remains that a firearm is a deadly weapon with or without rifle scope, which is just an aid for improving your marksmanship. If you’re good, you can shoot with any rifle scope as long as it hasn’t deteriorated, which the cheap ones are prone to. It’s like Lebron James can beat you in basketball anywhere, not just NBA arenas. Like most guidelines, there are exceptions to it. There are actually a few very good rifle scopes for less than $500, and you can find a couple of them here. If you are like most rifle owners, you probably own more than one rifle. You might even have a cabinet full of rifles, but you can only use them one at a time and reuse the same rifle scope on any of them. If you think of it this way, even a very expensive scope can be a pretty good deal. Let’s get to our best rifle scopes under $500. Nikon is a giant in all things optics. Their cameras are known for unbeatable performance for the money, and so are their rifle scopes. There are 3 series of Nikon rifle scopes: Buckmasters, Prostaff, and Monarch. The Prostaff is the midrange series and the Prostaff 5 is our favorite. Most versions of the Nikon Prostaff 5 rifle scopes retail for over $500 but there’s one that’s particularly awesome for just a hair under $500, and that would be the Prostaff 5 3.5-14×40 BDC. This Nikon Prostaff 5 uses a 40mm objective lens and the magnification range is 3.5 to 14. One of the main reasons people claim that good rifle scopes start at $500 is because you can only find objective lenses larger than 40mm if you’re willing to spend more than $500. 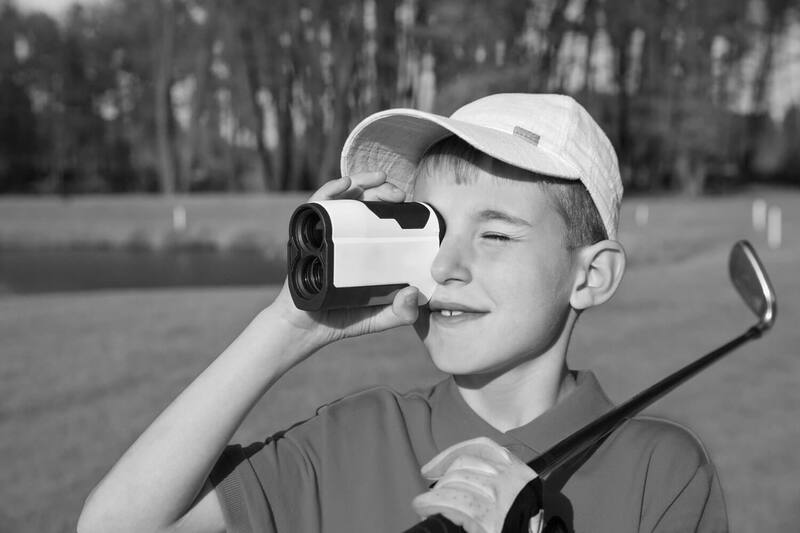 However, we are confident you will love the brightness and clarity of this scope. It is one of the brightest 40mm rifle scope on the market. By the way, the Prostaff 5 also has a 50mm lens option for less than $500. We also like the high magnification capability of up to 14x. This scope remains bright and sharp at 14x magnification as long as there is daylight. If you’re using it for hunting near dawn or dusk you’d want to lower the magnification. High magnification is rarely needed for hunting anyway, but this Prostaff 5 is ideally suited for long-range target shooting, particular with the excellent BDC reticle in conjunction with the Spot On app with Nikon’s Ballistic Match Technology. This scope it totally waterproof and fogproof. It is compact but the weight of 17.2oz is above average for a 40mm scope. It comes with a limited lifetime warranty. Leupold is a legendary name in rifle scopes. In the eye of a hunter, the telltale gold ring over the objective lens of a Leupold scope is more exalted than the Mercedes or Gucci logo. We are a huge fan of the Leupold VX-1 series for its unbeatable value. Although you can also get the VX-1 with 50mm objective lens for less than $500, the most affordable VX-1 3-9x40mm is particularly known as a giant slayer. At just 11.2oz, the VX-1 3-9x40mm is the most compact and lightest high quality rifle scope on the market. The eye relief range of 4.2 to 3.7” is also very generous. This scope adds almost no weight at all to your rifle and the eyebox allows you to sight it so naturally that even a novice can get the hang of it in no time at all. The actual magnification range is 3 to 8.8x. Like all high quality rifle scopes, this is a true range because even at the highest magnification the reticle is super bright and clear and without even a hint of blur at the edges. Nevertheless, this is a 40mm scope so it is most handy from dusk to dawn but not necessary at dusk or dawn. Unlike most other rifle scopes under $500, the Leupold VX-1’s windage and elevation adjustments actually work. The build quality and Leupold’s nitrogen fill process for water- and fog-proofing are the best in the business. All Leupold rifle scopes come with the company’s famous lifetime warranty. Leupold’s revamped VX-3i series is the best rifle scopes that you can find before the prices start to become exorbitant. 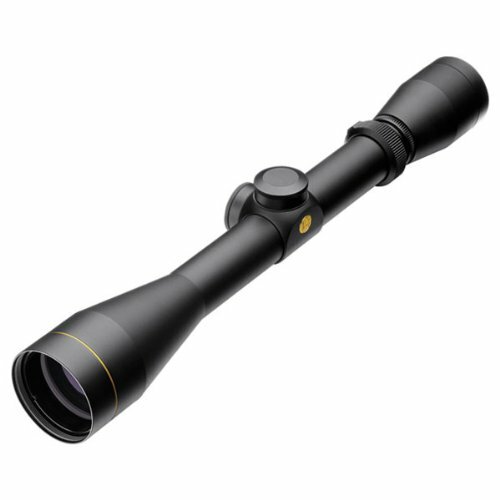 For hunting, the VX-3i 3.5-10×50 is the best rifle scope for all practical purposes. 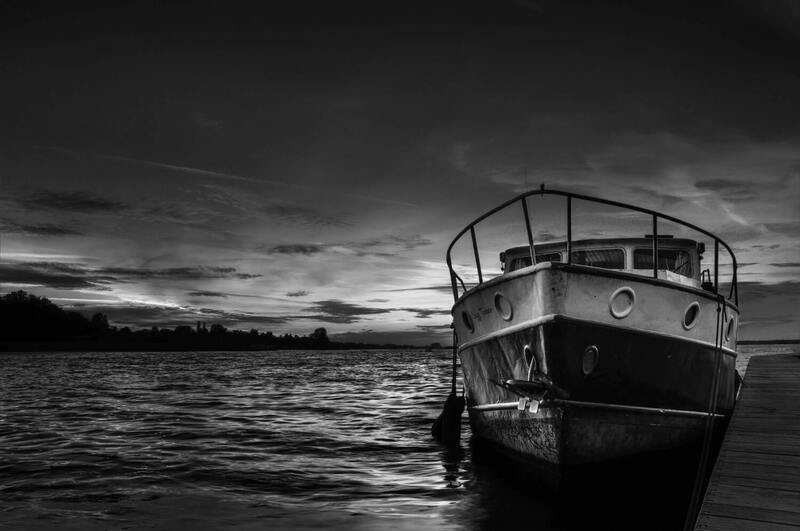 Spend more and you will get less and less in return. 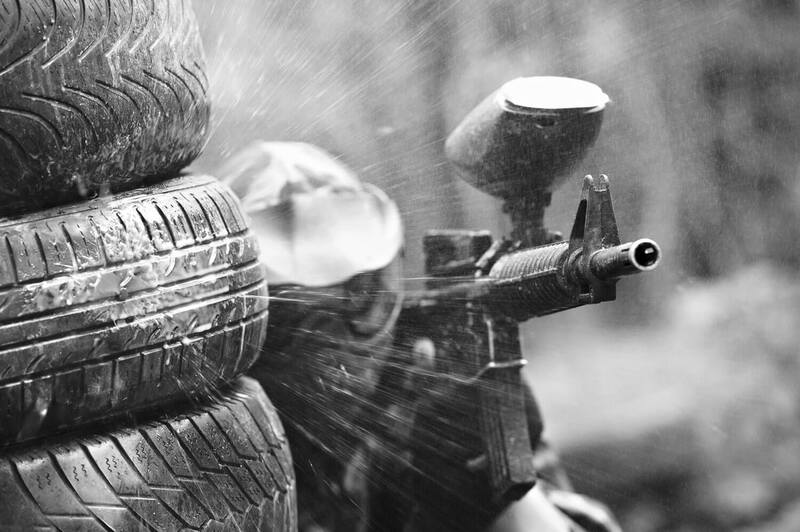 You’ll be ready for anything with this rifle scope. 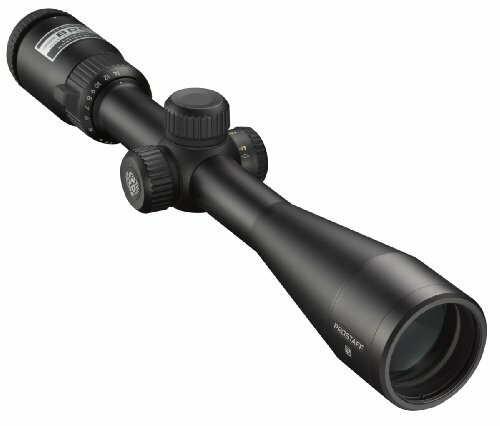 It’s great for target shooting too but not for really long range since the maximum magnification is 10x. The 50mm objective lens is a huge step-up over rifle scopes with 40mm lens. The reticle is the brightest and clearest possible, and highly visible even right in the smack of dusk or dawn thanks to the Twilight Max Light Management System used in this scope. There is virtually no drawback with stepping up to a 50mm lens as well, since the VX-3i 3.5-10×50 remains compact and light at 14.7oz (or fully 2.5oz lighter than the 40mm Nikon Prostaff 5 above). The eye relief range of 4.5 to 3.6” is even more generous. The elevation adjustment works for gradual and steep terrains, and it’s easy to dial in even if you’re on a tree stand above an incline. Windage adjustment is a hit or miss even with high-end scopes, but the VX-3i is as good as it gets. You might have to squeeze the trigger two or three times in very windy conditions but this scope will maximize your chances of success. 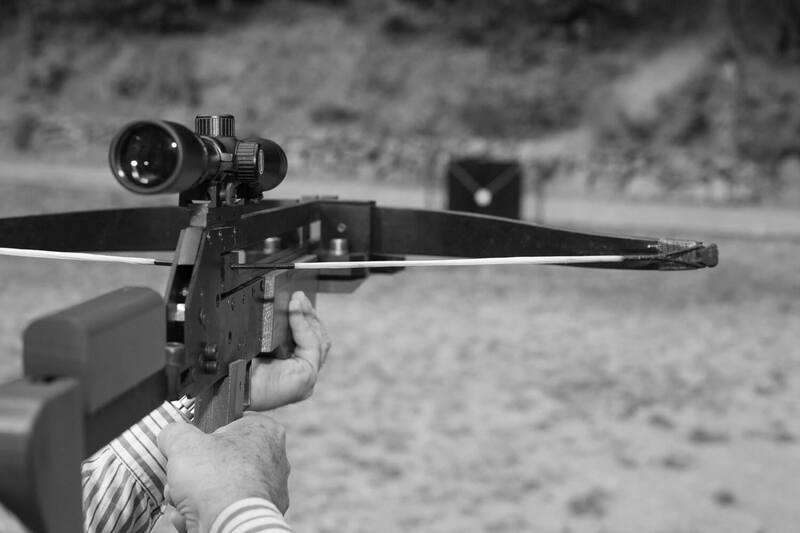 With the VX-3i, Leupold improved on their nitrogen fill process by using a special blend of argon and krypton. In addition to Leupold’s industry leading water- and fog-proofing, this also makes the VX-3i nearly immune to thermal shock and eliminates gas diffusion inside the tube that is sometimes visible in the height of summer. The title of the best rifle scope under $500 belongs to the Leupold VX-3i 3.5-10x50mm. Leupold’s excellent duplex reticle is as clear and sharp as ever thanks to this scope’s 50mm objective lens, which is a drastic improvement in brightness and clarity over 40mm scopes. 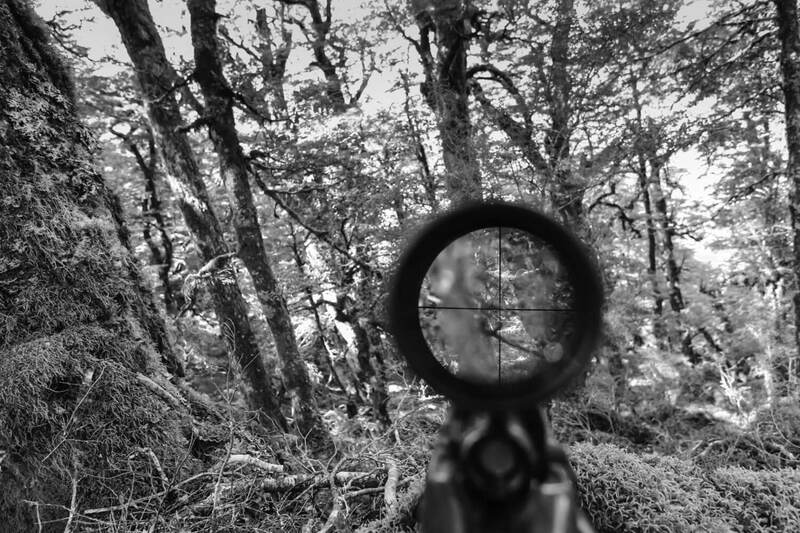 However, it doesn’t mean that you shouldn’t consider rifle scopes with 40mm objective lens. We know of at least two awesome 40mm scopes out there. The ultra-light and compact Leupold VX.1 3-9x40mm is the easiest to use and perfect for beginners, who can get hopelessly lost with an overly advanced scope – forget about hitting anything if that’s the case. On the other hand, the Nikon Prostaff 5 3.5-14x40mm BDC is the best rifle scope under $500 for long-range target shooting. 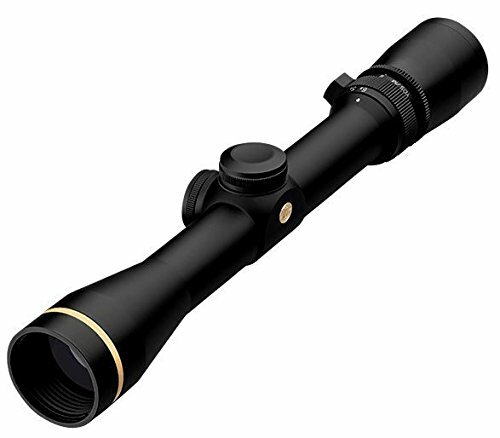 This high magnification version of the Prostaff 5 is also a good rifle scope for hunting, especially if you enjoy the challenge of sighting further and further away. Nikon’s BDC ballistic compensation and Spot On app is just what Artemis the goddess of the hunt ordered.